Dr. Ansari is a Board Certified Neurologist. He completed a fellowship in Clinical Neurophysiology in Neuromuscular/EMG at Wayne State University – Detroit Medical Center, and was Assistant Clinical Professor of Neurology at the University of South Dakota. 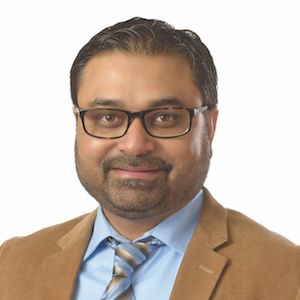 Learn more about Dr. Ansari and our other providers at About our Practice.